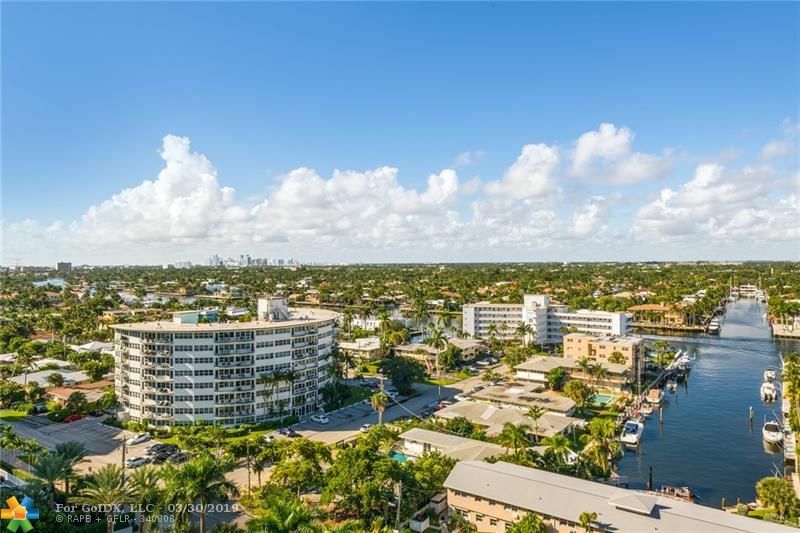 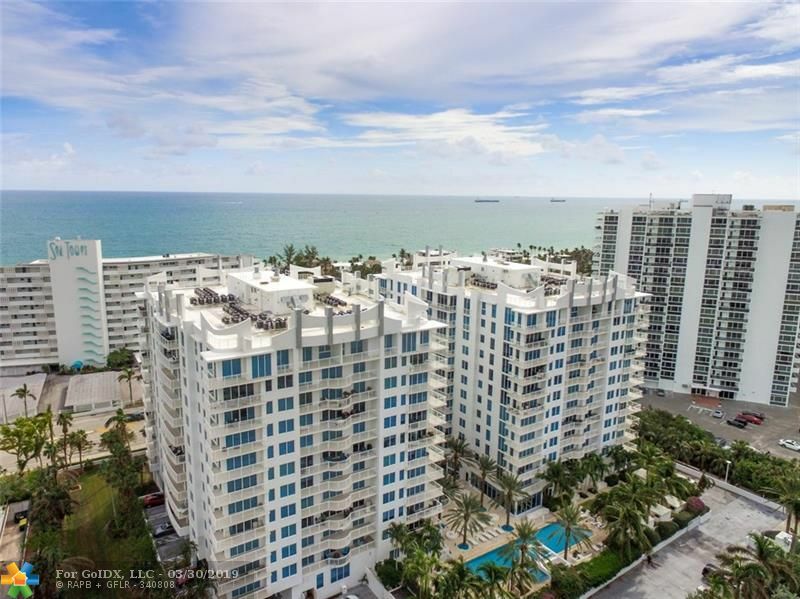 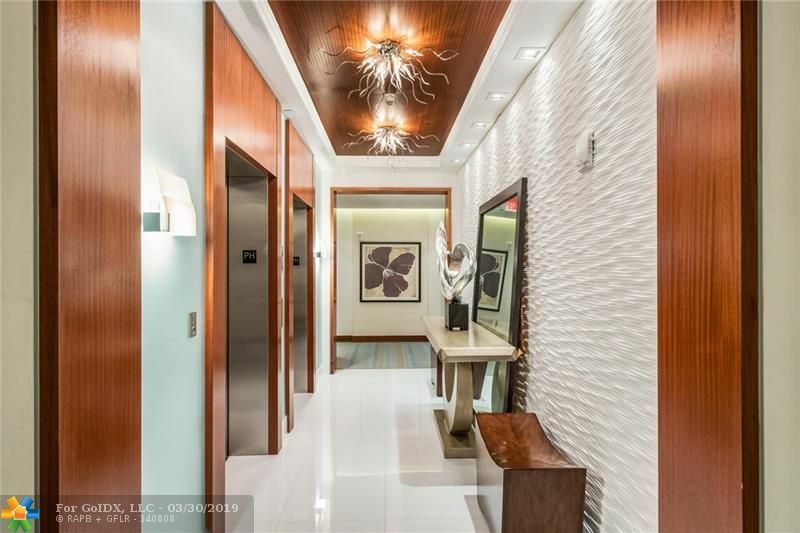 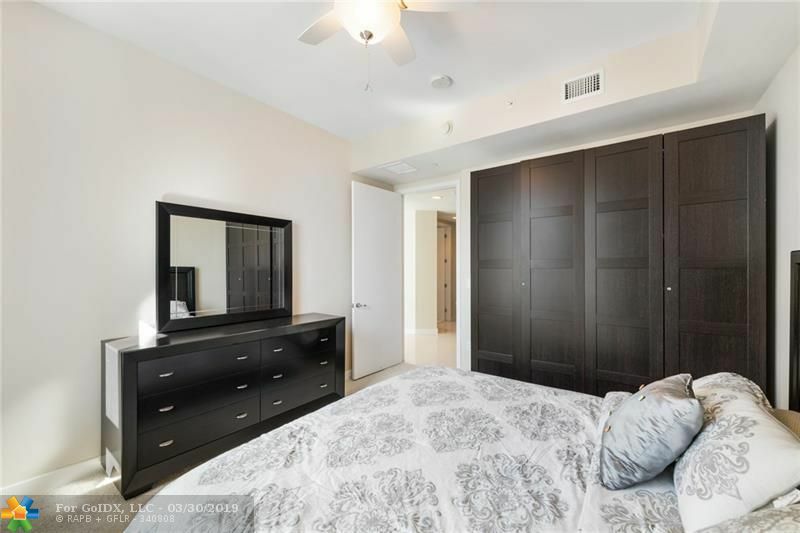 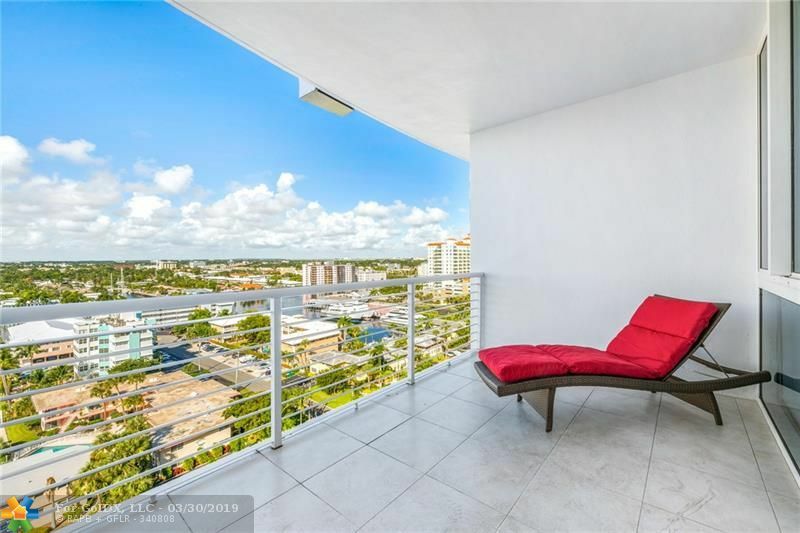 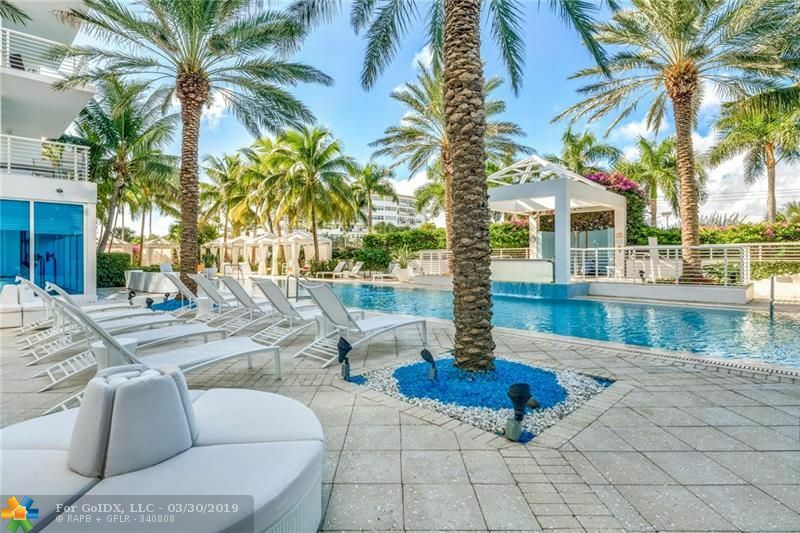 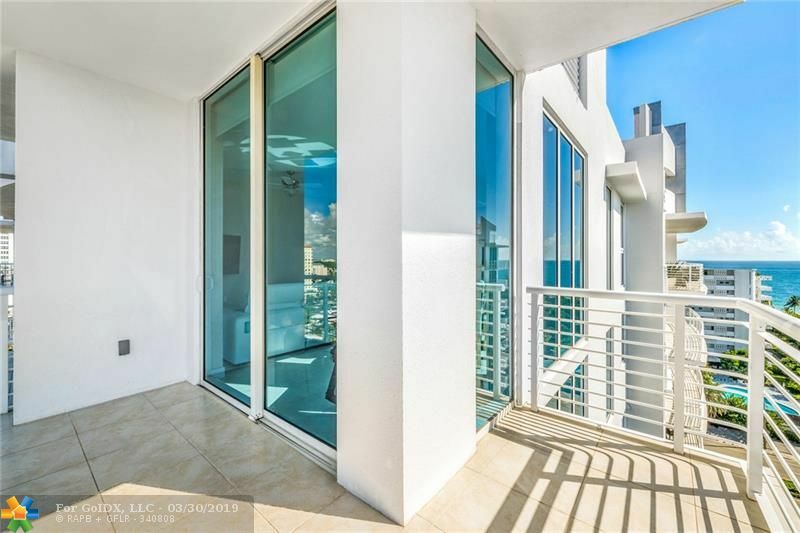 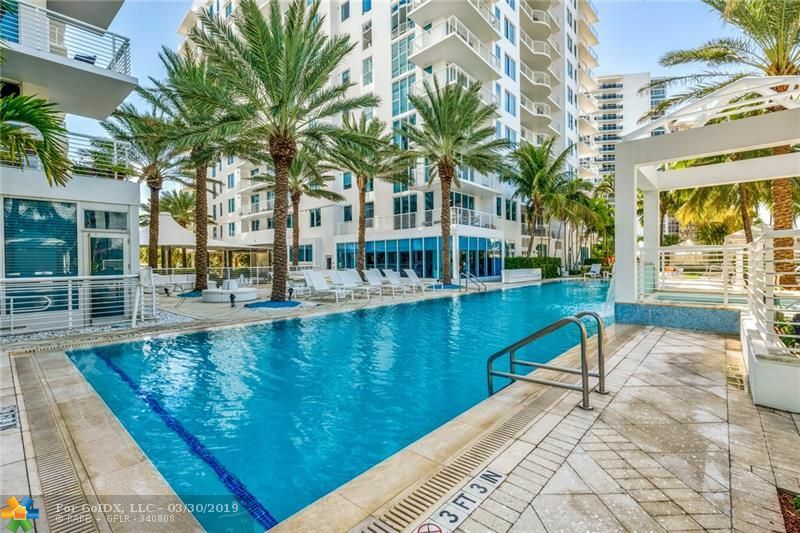 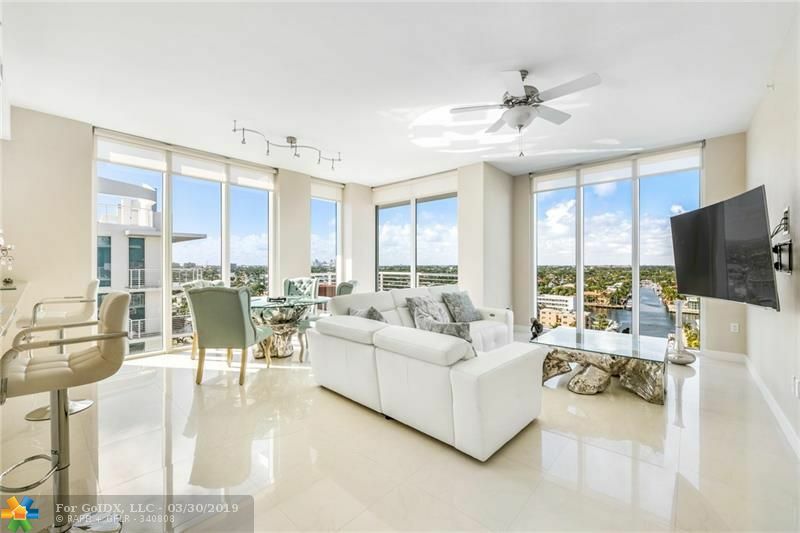 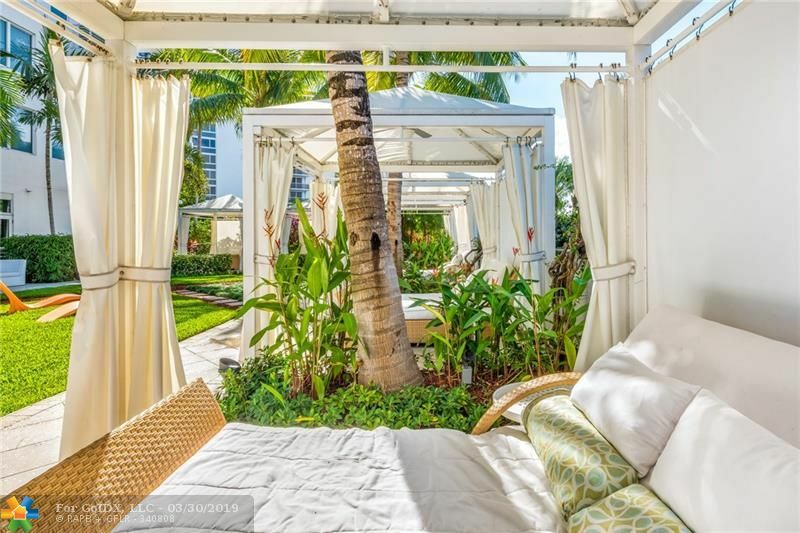 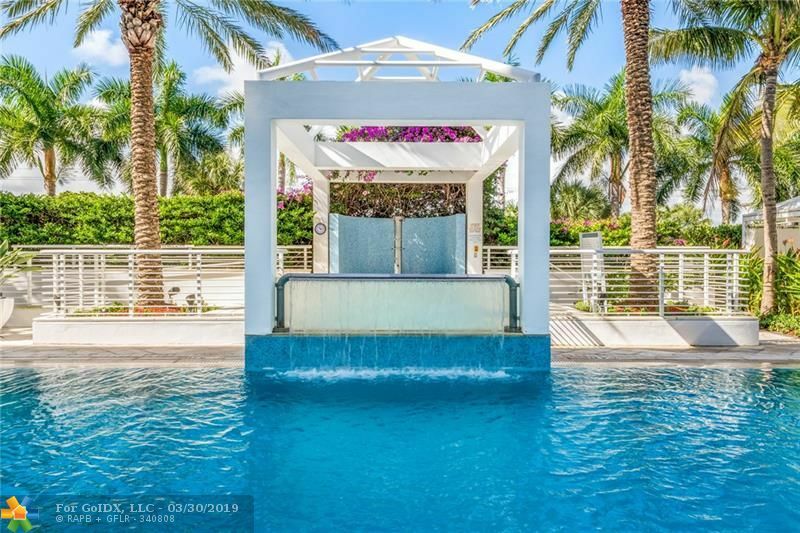 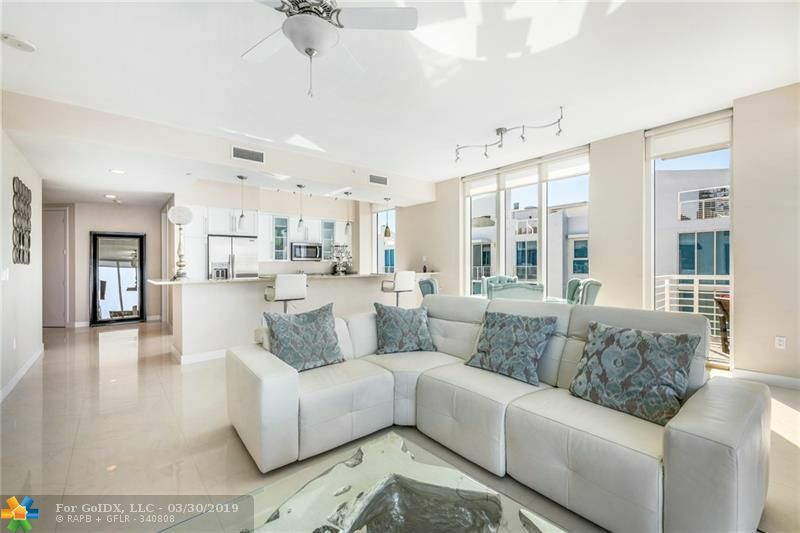 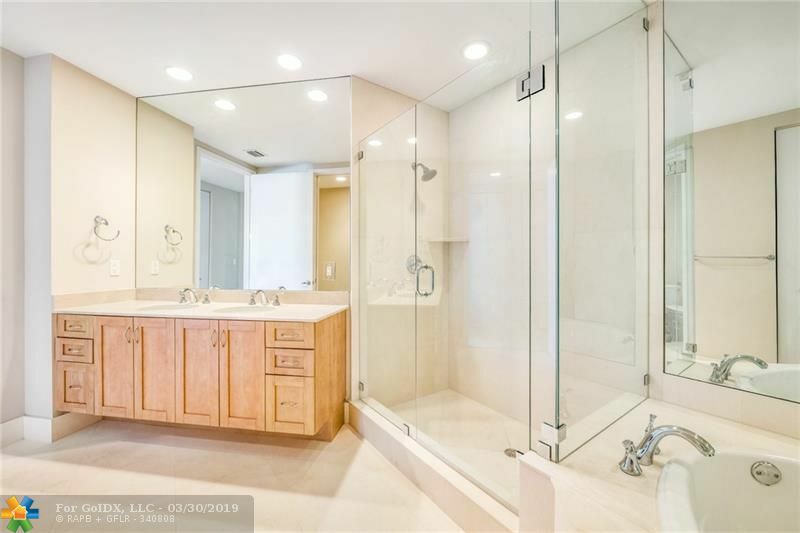 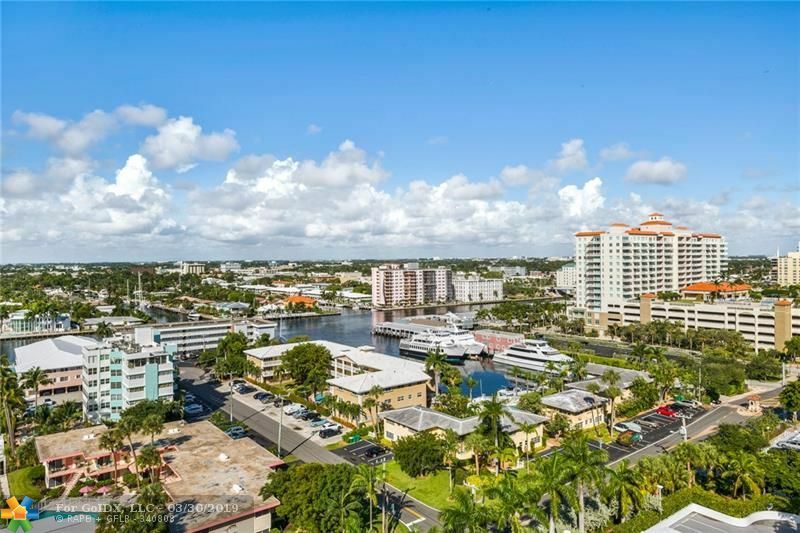 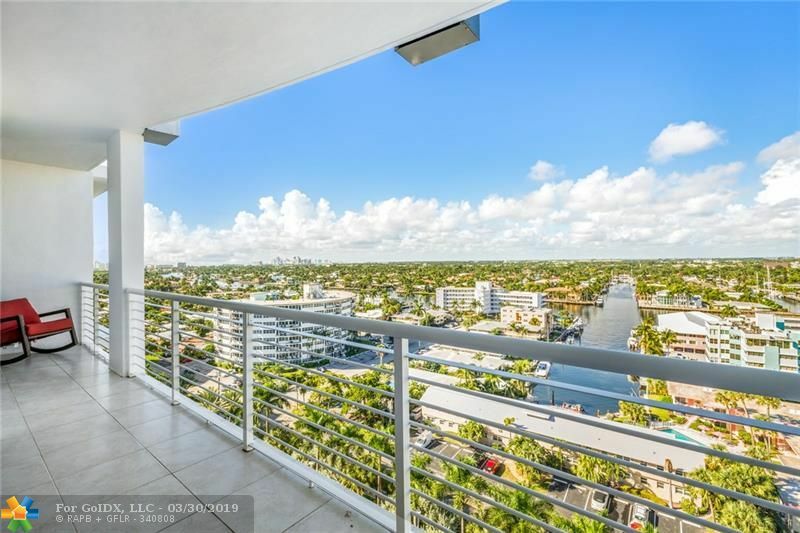 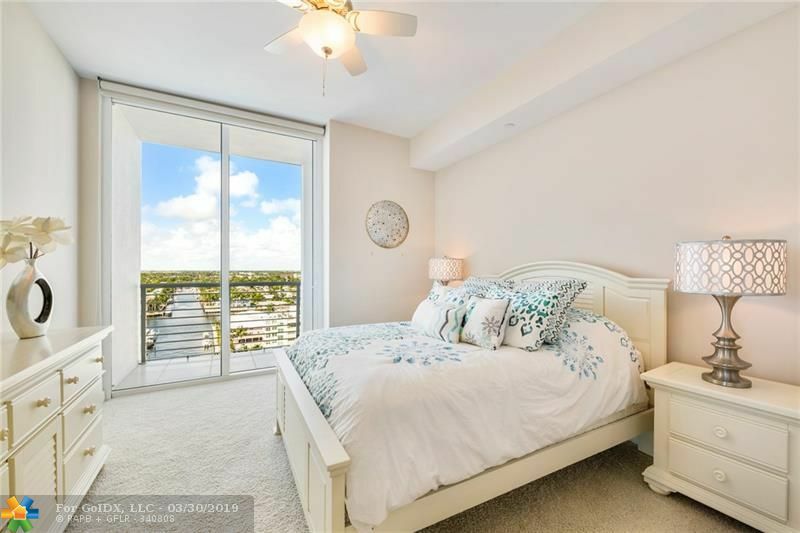 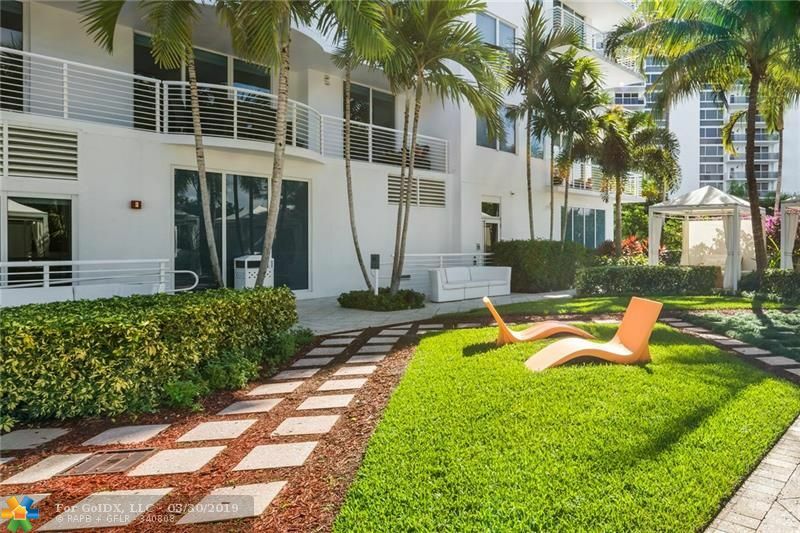 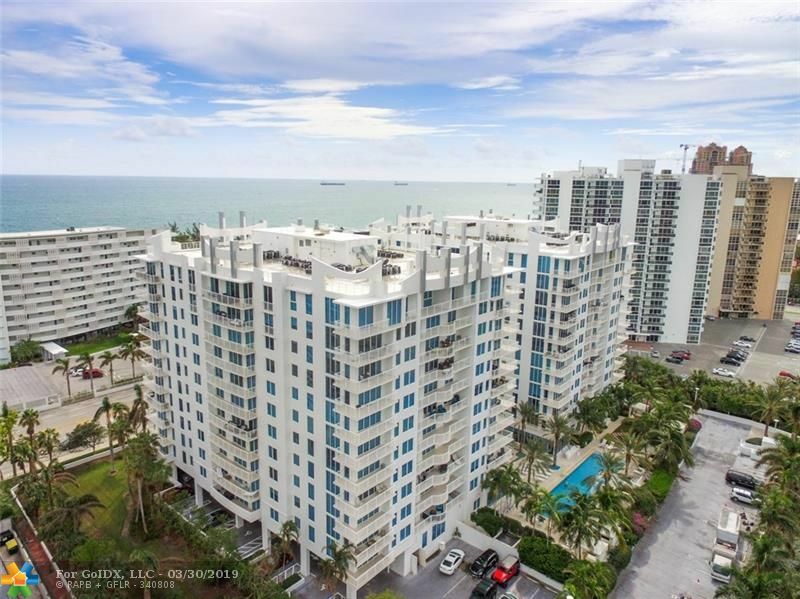 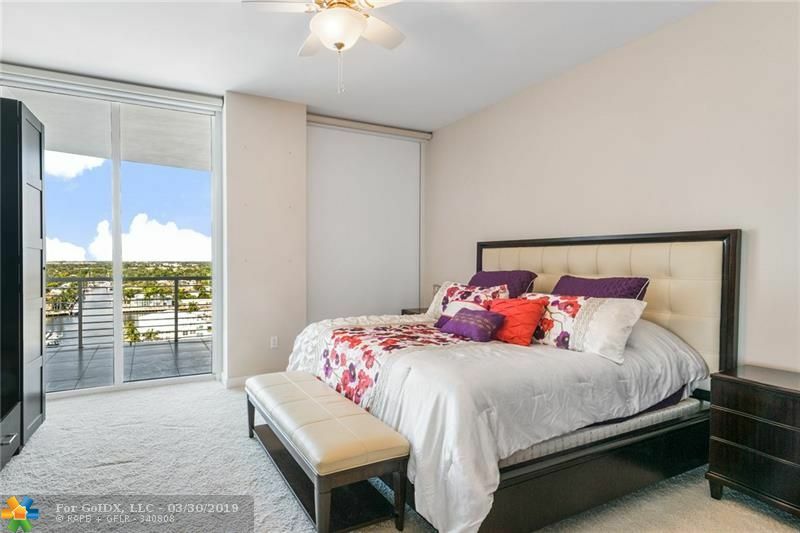 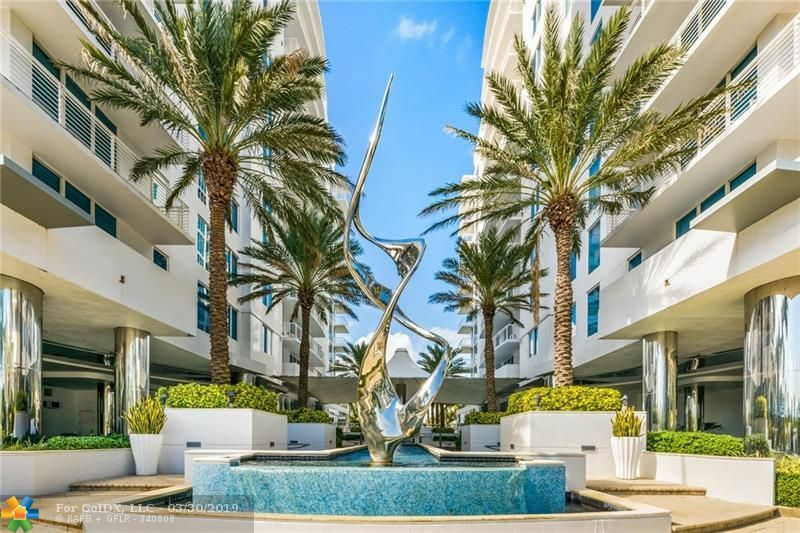 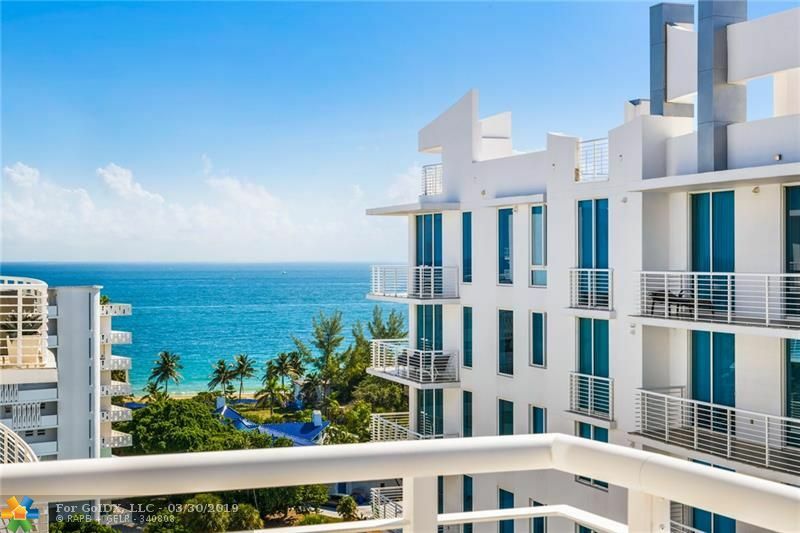 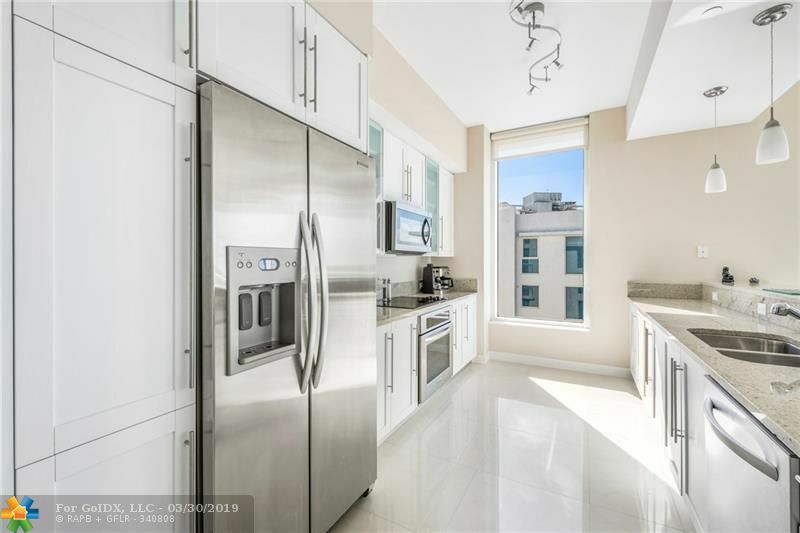 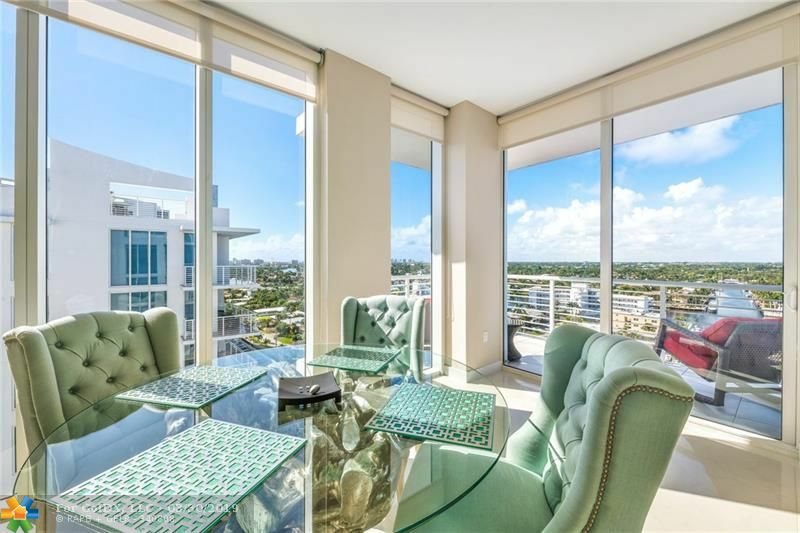 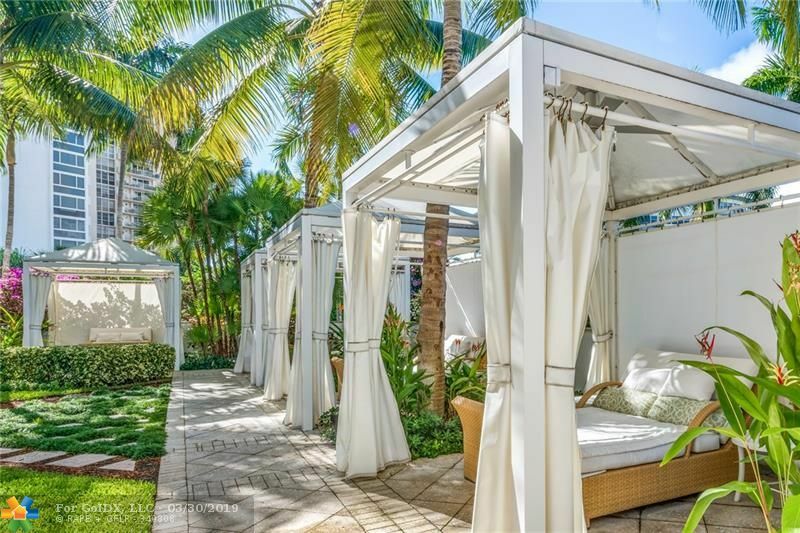 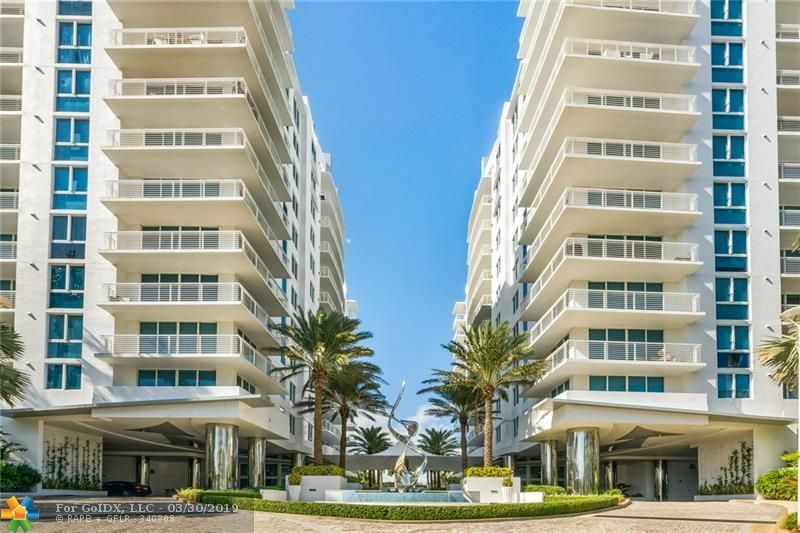 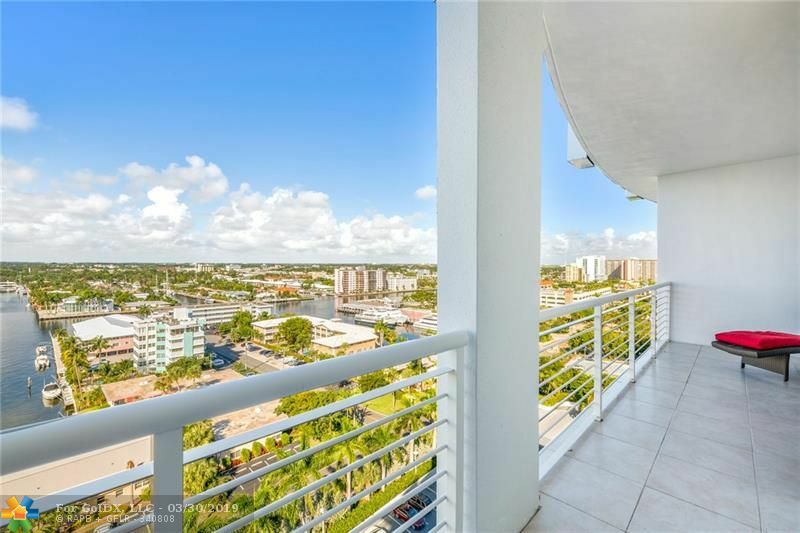 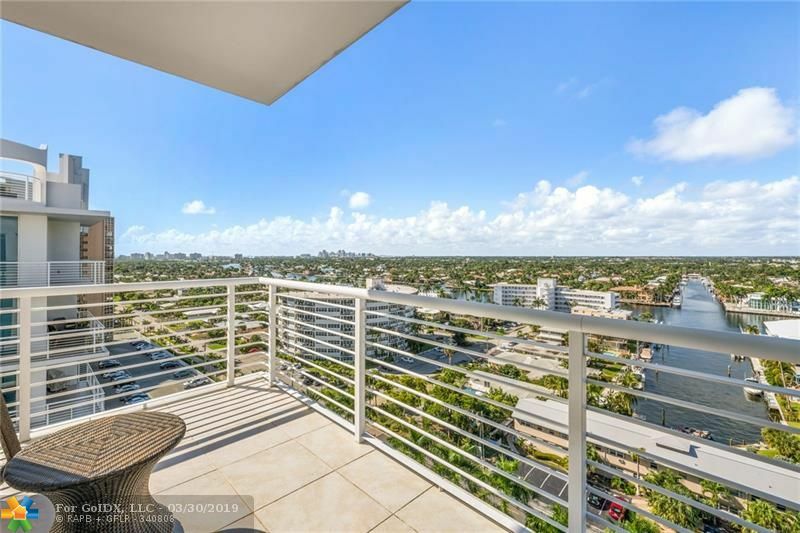 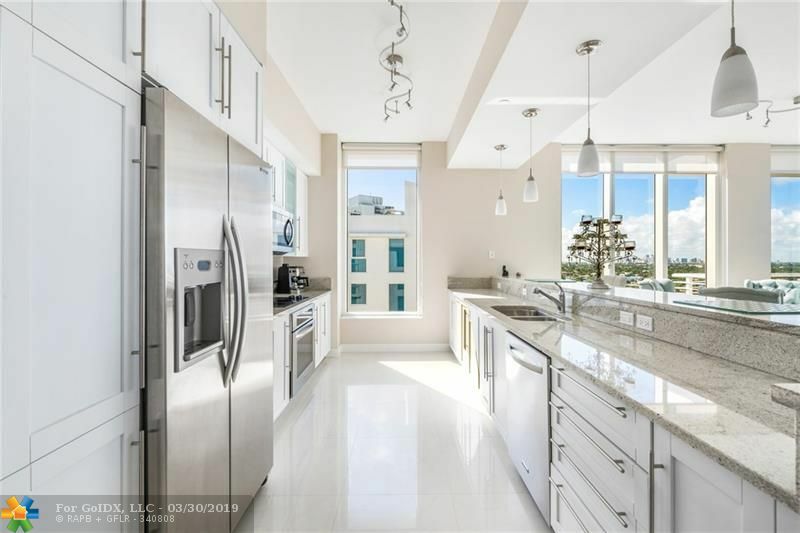 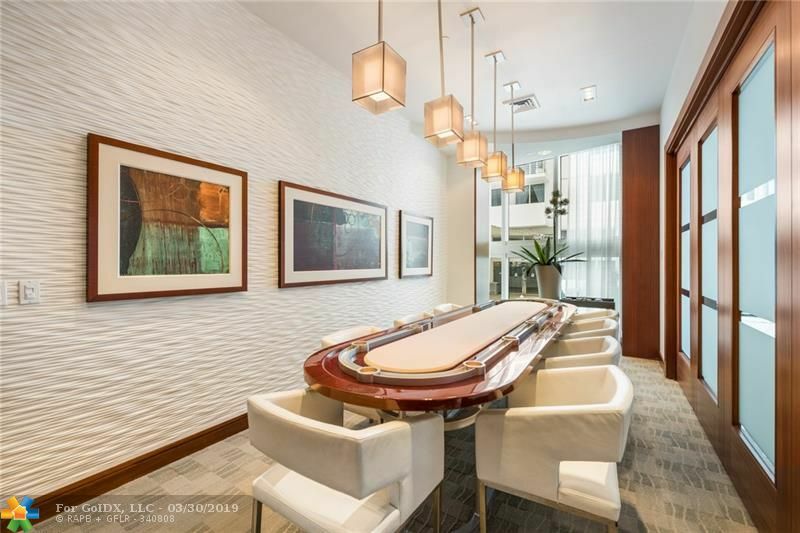 Beautiful & elegantly furnished PENTHOUSE Annual Rental 3bed/3bath with ocean & Intracoastal views and downtown views. 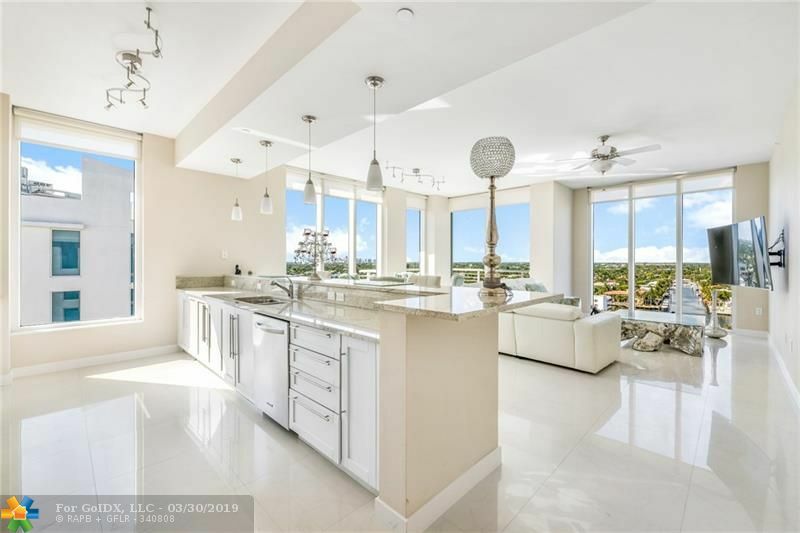 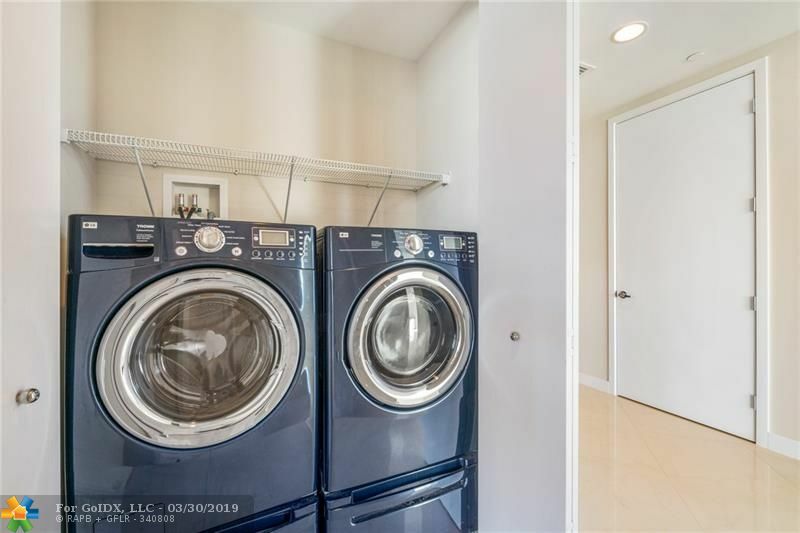 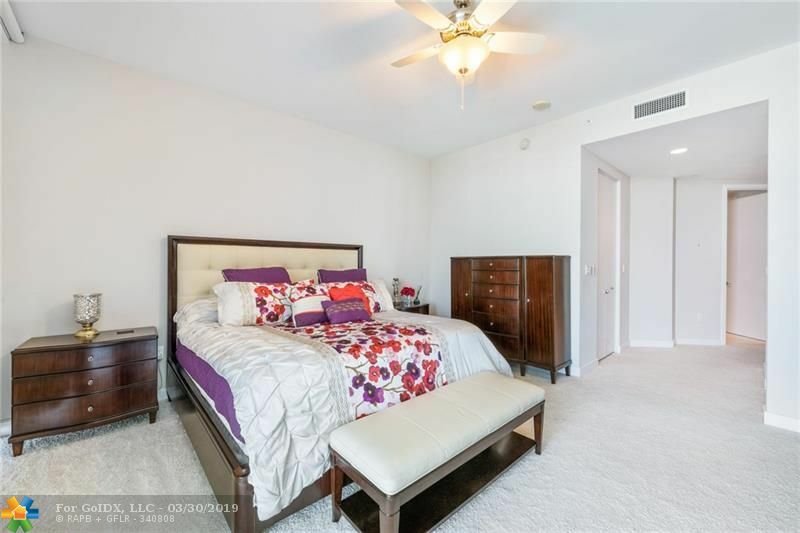 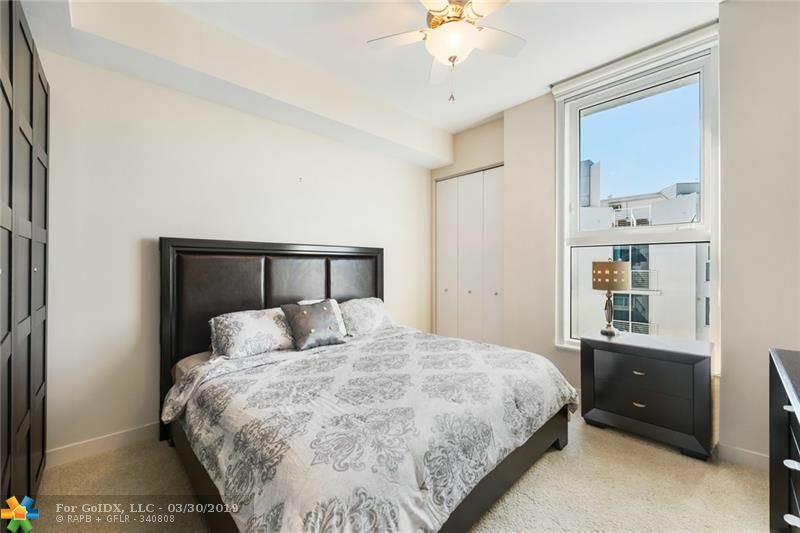 Open floor plan, marble floors, custom window treatments, floor to ceiling windows. 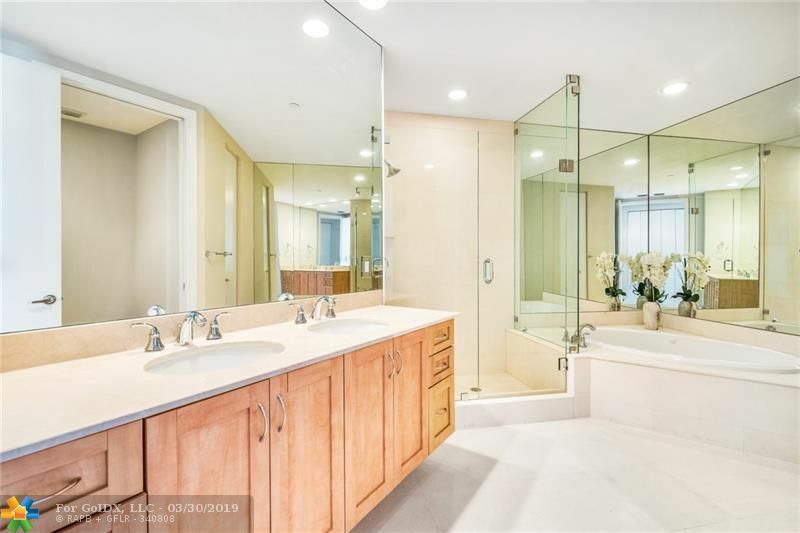 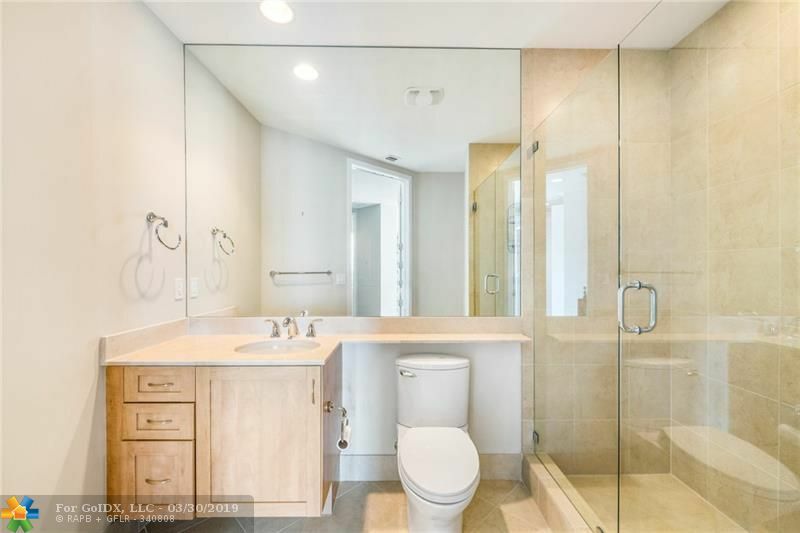 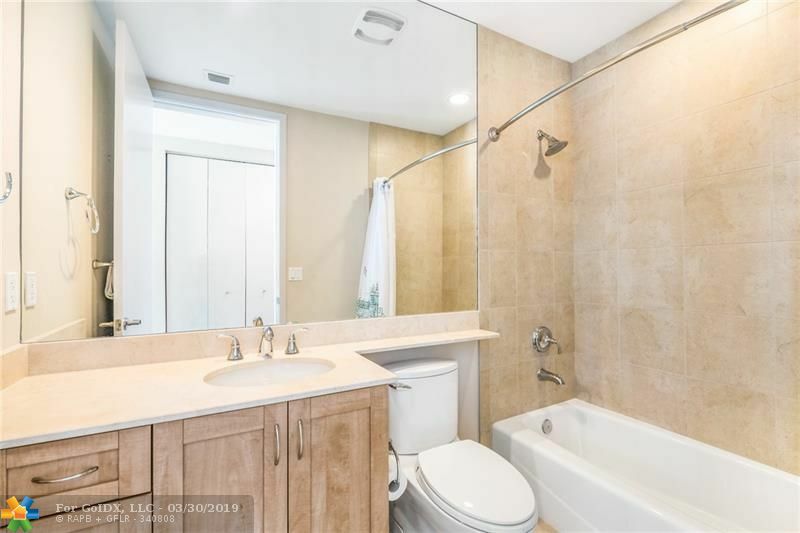 Relax in a spa style bath in the large master suite. 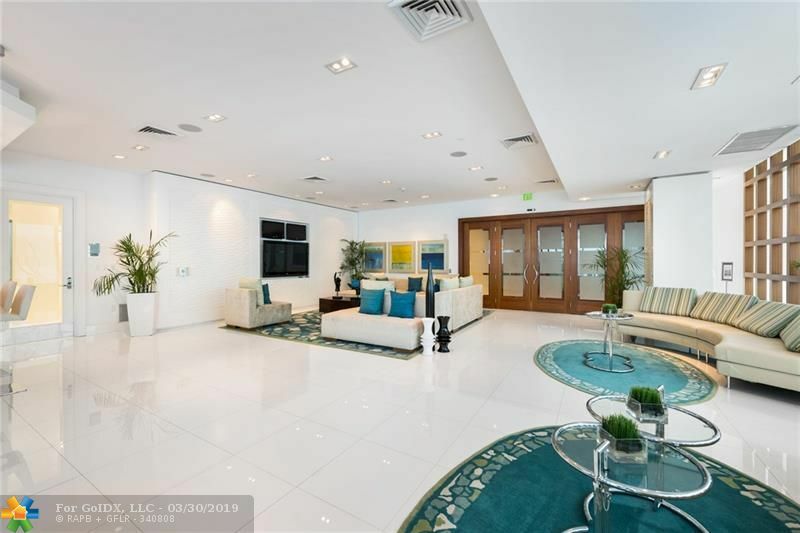 Enjoy 2 complimentary parking spaces. 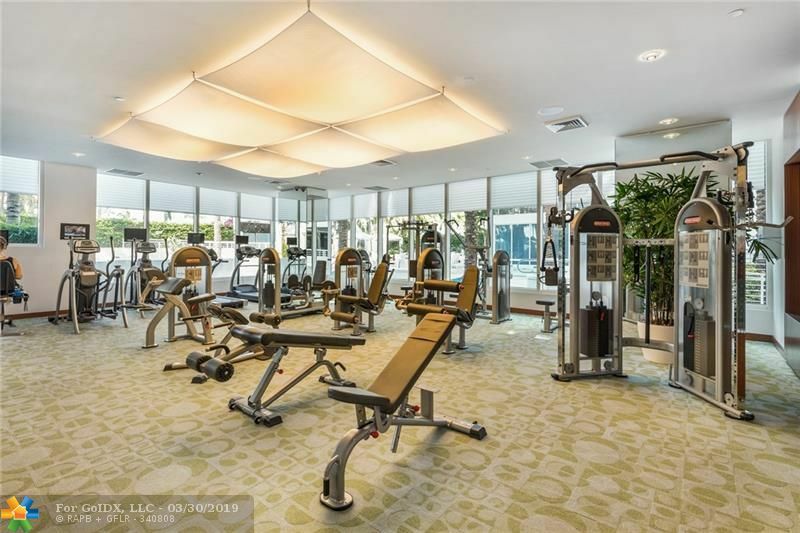 And take advantage of the 5-star amenities that include: pool, fitness center, spa, sauna, etc.